Wow! I seriously surprised myself on Sunday. 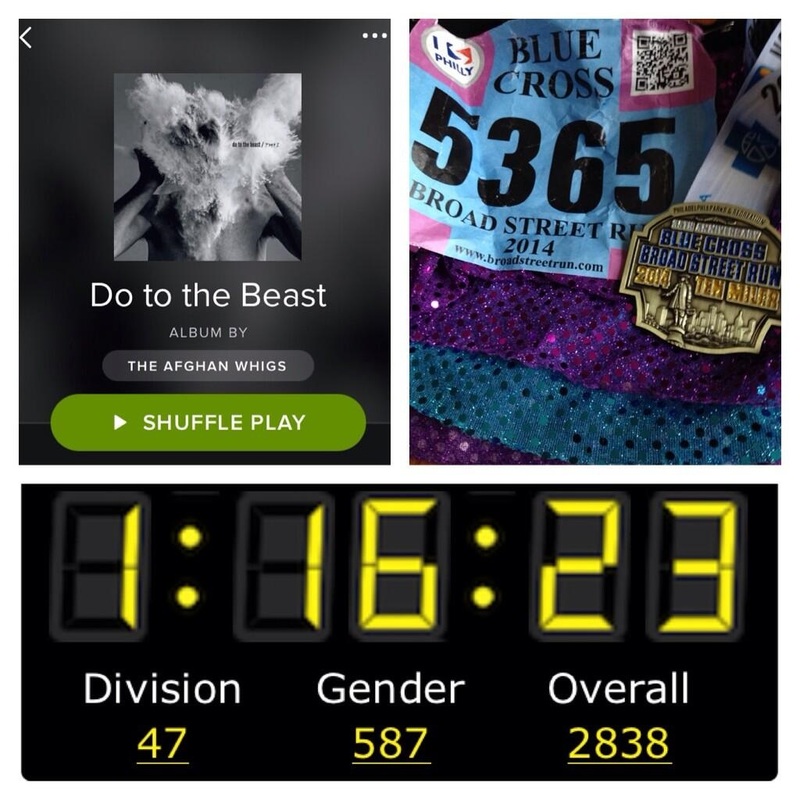 Thanks to The Afghan Whigs for their new record, Do to the Beast, which powered me to 5 personal records in 30 days! 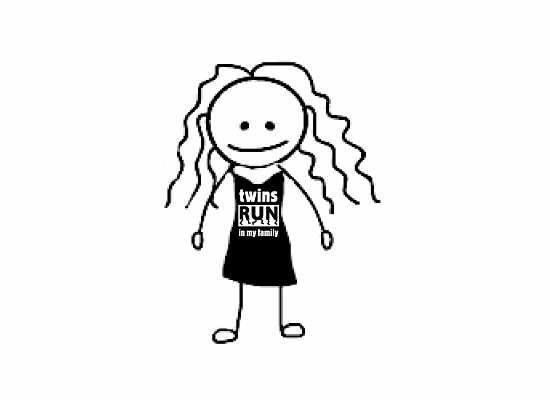 On Sunday, I placed 47th out of 2,067 (40-44), 587 out of 19,381 (female) and 2,838 out of 35,169 (overall) In comparison, in 1999 I finished in 1:46:23 and placed 1,956 out of 2,248 (female). It's not too late to donate to Alex's Lemonade Stand Foundation. No donation is too small to fighting childhood cancer. Text LEMONADE E1113338 to 85944 to donate $10 or visit our fundraising page to donate $2 or more: www.alexslemonade.org/mypage/1113338. Thanks for your support! 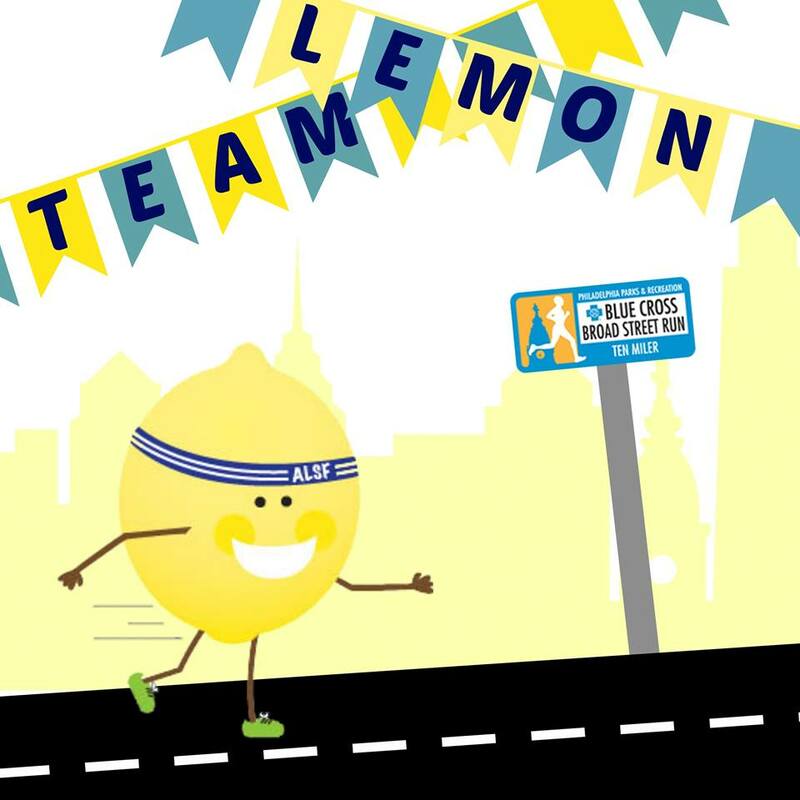 Did you know you can run, walk, bike or swim any race with Team Lemon with no fundraising minimum? Visit their website for more information or like their page on Facebook.